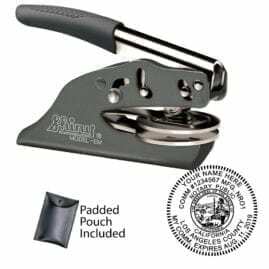 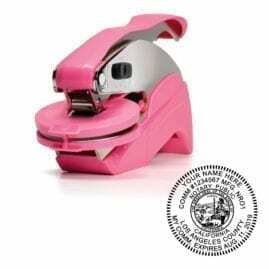 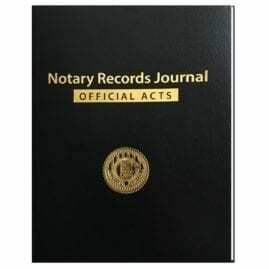 PC-compatible (No Mac Support) JPG image of your notary seal, perfect for Word® and other documents, as well as for use with electronic notarization applications that require an electronic image of your seal. 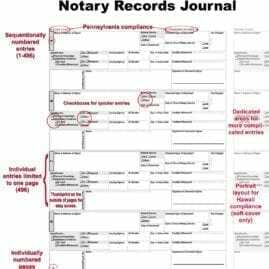 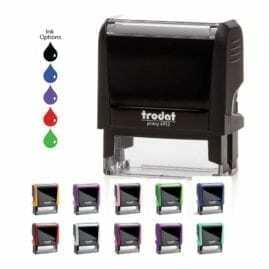 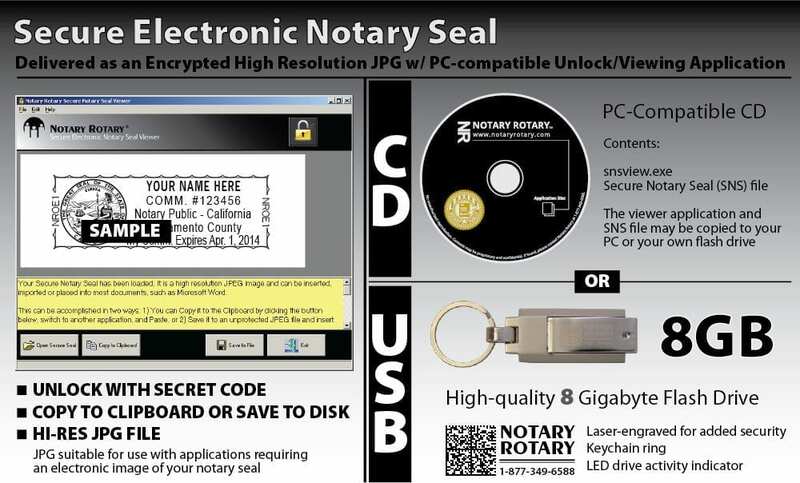 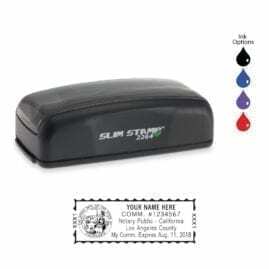 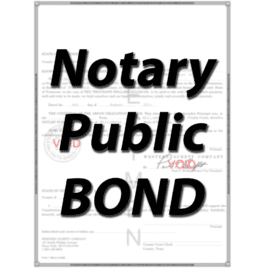 An electronic version of your California notary seal along with a secure viewing application. 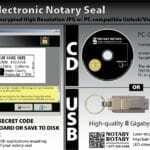 To unlock your secure seal using the included application, your computer must be running Microsoft Windows and you must have the password/unlock code provided to you at the time of purchase.